Learn how to look at paintings, explore different materials, and create! Payments can be made either by check (payable to Ateneo de Manila University) or cash. 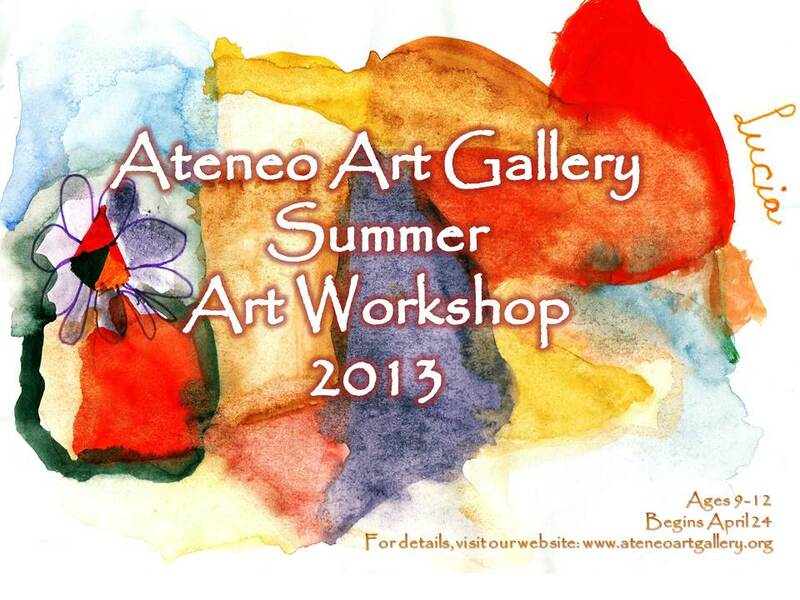 Kindly proceed to Ateneo Art Gallery office located at Level 2, Old Rizal Library.